How to Setup Your Lead Lightning Funnel inside Power Lead System FOR PLS GOLD MEMBERS ONLY! 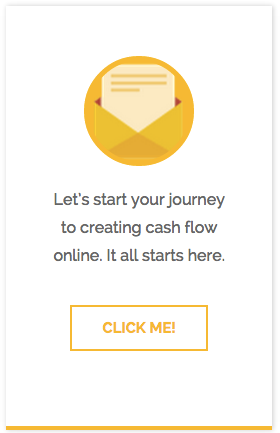 It’s really simple to start using the $7 Lead Lightning offer. Go through it yourself if you haven’t already done so here. 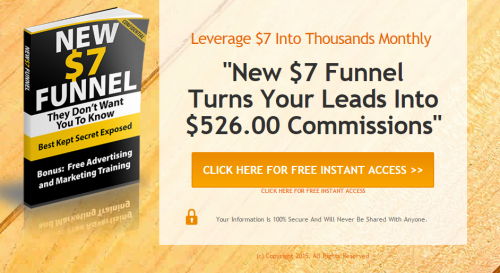 It’s a $7 offer and gives customers a completely ready lead creation marketing system they can use to collect leads online. It’s a one time $7 and it pays you, the affiliate $6 per sale, straight up. No hassles. It’s that straight forward. Inside the system when customers login and use it, they’ll see other options and offers from Power Lead System and if they choose to buy other offers and upgrade, then you earn more commissions on the back end. So basically, it’s a great stand alone “trip wire” product that sells everything else in Power Lead System for you on the back end… AND/OR it sells into your Primary Program of Affiliate Offer of choice. Very flexible marketing system. Create subdomain. I use http://7.JoinFranco.com as one. Link subdomain to LeadLightning capture page you want. Select Video Sales Page you want. Select Email Campaign you want for follow ups. Now go market, promote, advertise and get traffic to that page, create leads and earn those commission. 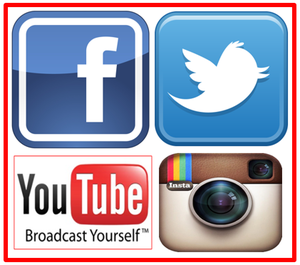 Online marketing should be very simple so the masses can do it. 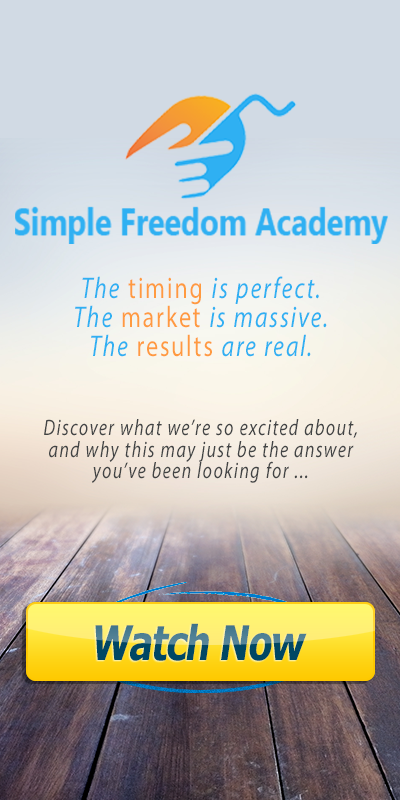 That’s exactly what we focus on here on the Simple Freedom Team. GET: Power Lead System Here. GET TRAFFIC! Funnel setup done? Then the most important thing is to GET TRAFFIC to your link. Do that here.